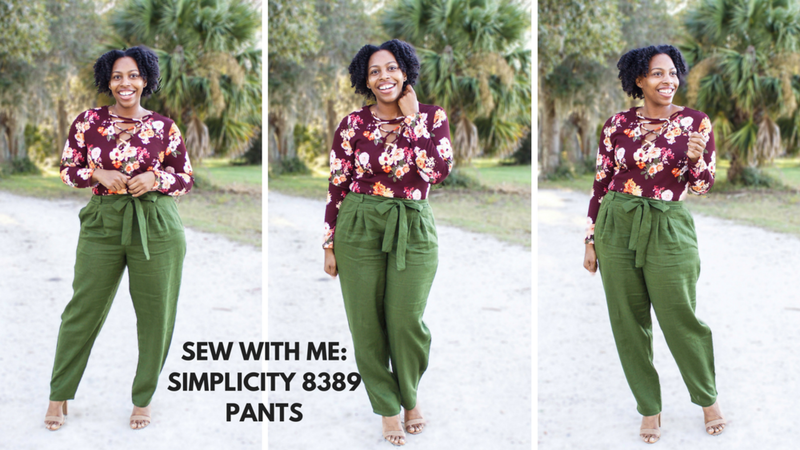 Today I'm really excited because I just uploaded the Sew With Me video for these Simplicity 8389 pants! 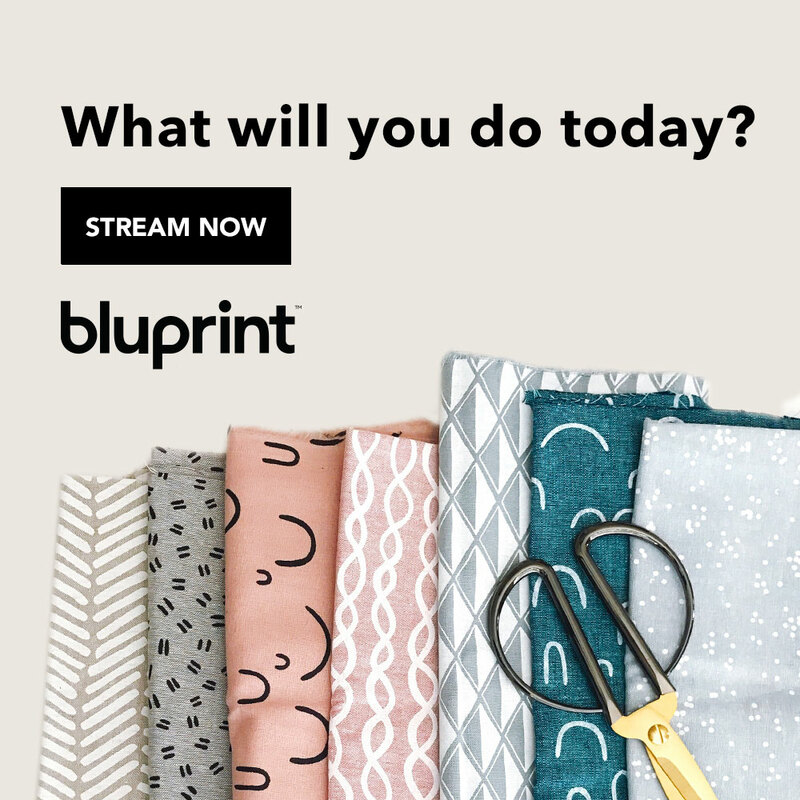 These pants are awesome and so popular right now!! I blogged about them previous here so I won't go too much into detail but just know that I still love them!! LOL!